Dubli.com is the place to start to find maximum savings on all your everyday shopping and travel bookings. We combine deals plus Cash Back in one convenient location – home for the smart online shopper. Dubli.com is a leading online shopping destination helping you earn Cash Back on everyday purchases and save money with stackable deals, coupons, free shipping offers and promo codes. Browse through 20+ different categories that feature international and local brands - from fashion and beauty to lifestyle and home decor and much more. Dubli.com was founded in 2003 and currently serves customers in more than 120 countries. Ramadan is almost over and the Eid al-Fitr celebrations are just around the corner commemorating the successful completion of the 30-day fasting period during the holy month. It’s a time for gathering and merriment, which is why bringing together all your loved ones at your home will create for unforgettable festivities. This year instead of scramming to put things together in a rush, invest the time to make your own decor so the party will have a personal touch. 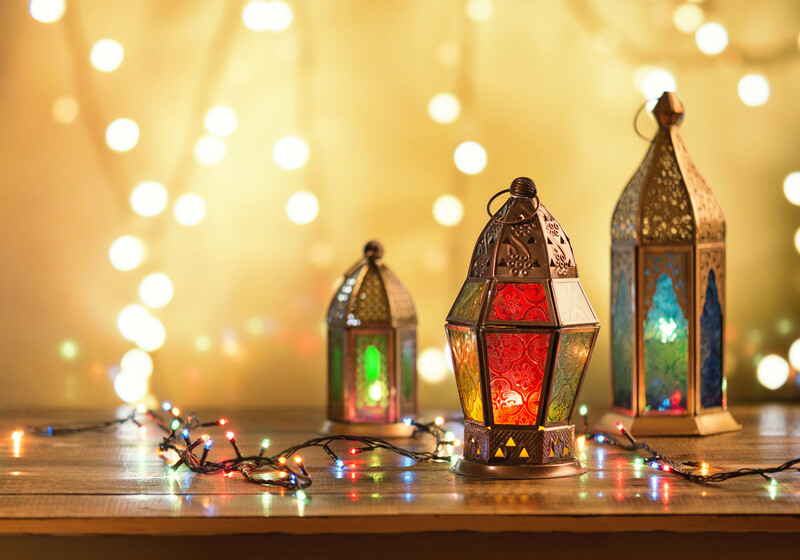 If you’re looking for ideas on how to incorporate the spirit of the holy month into your gettogether, we have a few tips right here and the great thing is, you can get the kids involved. A little string, a little hot glue, scissors and some construction paper and you’re in business to create your own hanging decorations! Once you’ve decided on the color scheme, get the papers to match it, but keep it limited to 3 complementary tones as to avoid clashing. Cut out big stars and various sizes of circles and triangles that you can add to the string in evenly spaced increments to make the perfect garland. Play around with ideas, no one garland needs to be the same so if you want one to spell out “Eid Mubarak” or “Happy Eid,” go for it! Hang them up around the space and you won’t believe how impressed your guests will be. Did you know you can order all your party prep needs online? Dubli has you covered so you can be a smart online shopper as pending you prepare in advance for your grand event. While food is probably going to be the main event, adding centerpieces to the table can really add some personality to your set-up. Making beautiful paper lanterns can be a family activity as the kids get involved in the fun with an easy to follow tutorial. 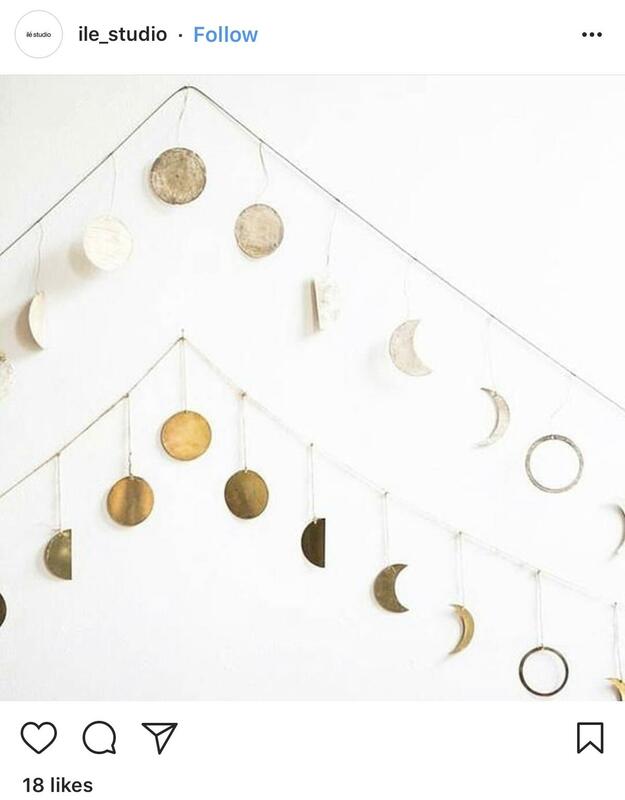 If you’re trying to go a little more subtle, you can just cut out some stars and crescent moons out of thick construction paper, cover it in sparkles, cut a hole at the top to put a string through so you can hang them around some small vases. This way you’ll be able to add a little sparkle to the table and create unique decor pieces. These centerpieces along with all the healthy treats you’ve prepared will mystify your guests and keep their bellies happy for the entire evening. Have a set of colors picked out for your party but can’t find the napkins to accentuate your table in the exact shade of lavender you love? 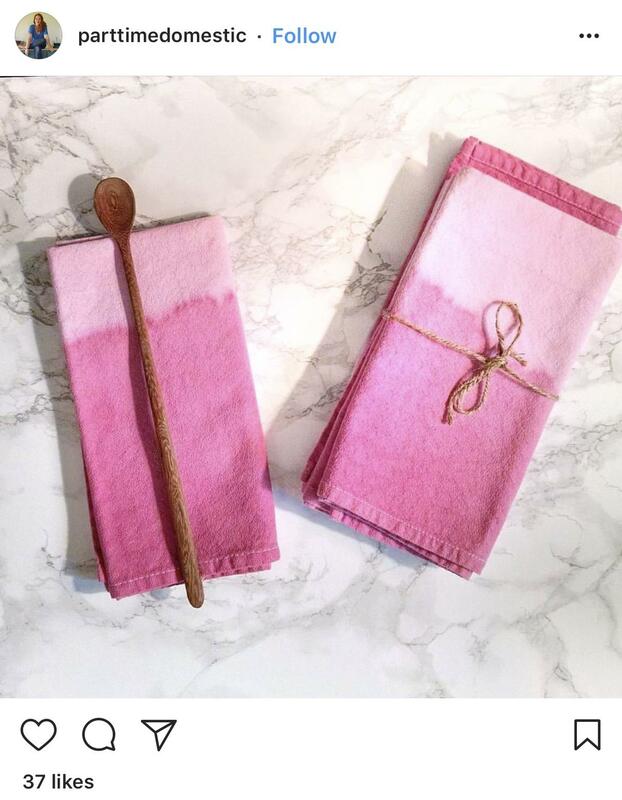 Hand dying your own napkins is the solution to such a dilemma. This guarantees you get the color you want and it will give you some freedom in the design. Tye-dying isn’t just for your old shirts, it can be done in a classy way that gives your party a rustic, personalized feeling. The process is surprisingly easy and can be done in a matter of hours with a clean set of plain white napkins so why not give it a go…you’ll be happy you did! Who doesn’t love taking pictures during a celebration? 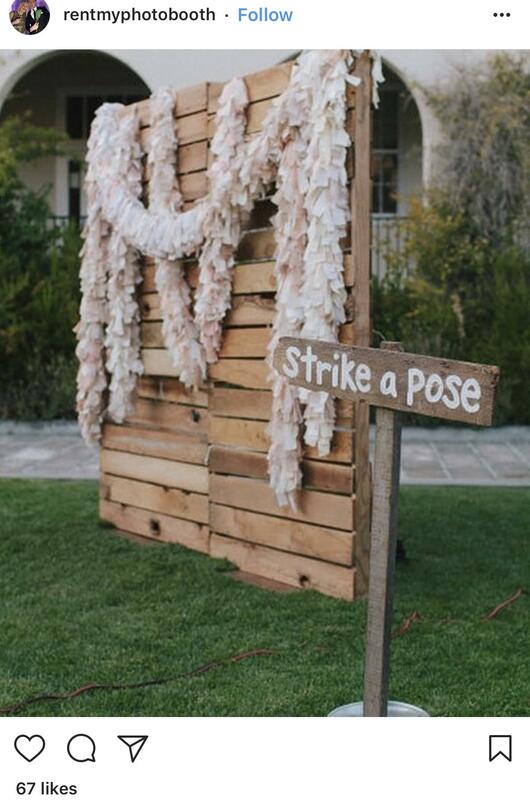 While most party-goers just whip out their phones to take candid images, you can designate a spot just for your attendees to take pictures in. Creating a special spot with great lighting can lead to a fun spot where guests can get together and take pictures that will last a lifetime. After you’ve cleaned your home to your liking in preparation for the festivities and have a spot in your party area decided on, use paper decorations to create the ambiance. Cut out stars and a crescent moon in the colors of your theme or in metallic tones to add some shine. Make sure the spot has good lighting so there won’t be any complaints, and voila, you’re all set up! For an extra touch, put up a tripod and a camera to have pictures of the highest quality that aren’t selfies. 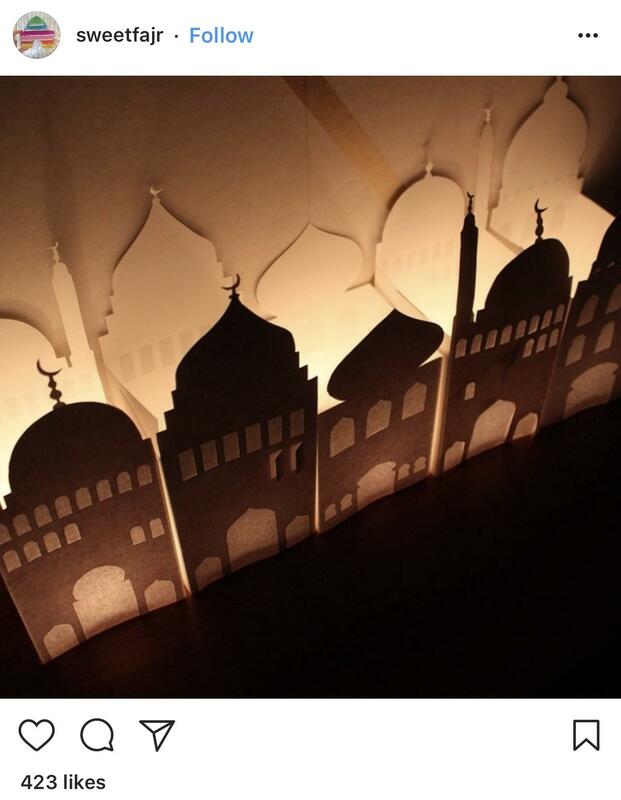 Now that you’re full of ideas on how to make your Eid festivities super personalized, get to saving on your DIY decor. Shop via dubli.com and save on every purchase from the comfort of your home. When you join as a VIP you’ll earn an unlimited annual extra 2% Cash Back on all your spending and access to many more exclusive deals for only $4.99 per month of $49 per year. Dubli.com - © 2018 Ominto, Inc.